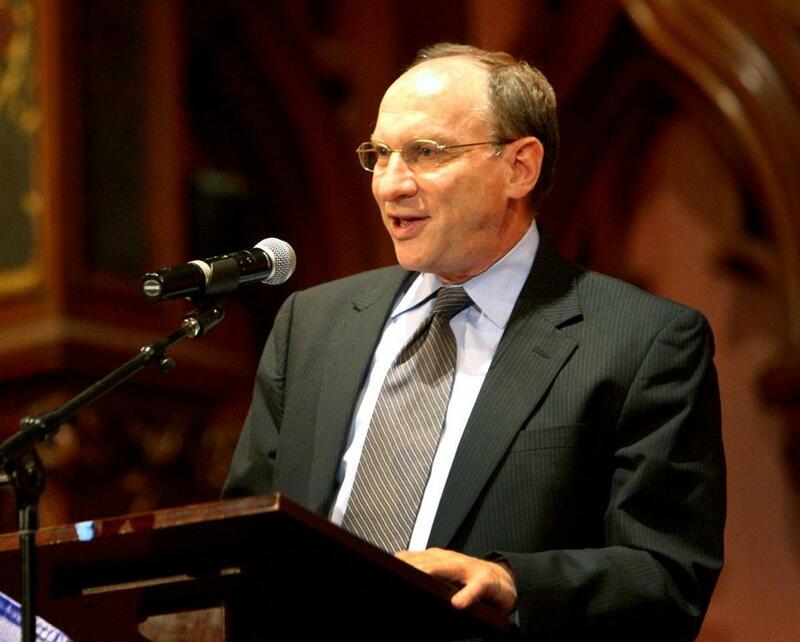 Ralph D. Gants, chief justice of the Massachusetts Supreme Judicial Court, cited a “constitutional emergency” in the state with respect to a lack of lawyers available for child care custody hearings. When it comes to dispensing justice to the state’s most vulnerable families, Massachusetts is facing a “constitutional emergency” and must urgently address the dearth of attorneys who handle cases where a child is removed from parental custody, the state’s top jurist said. “We simply cannot continue to allow so many parents and children to be denied their right to a timely 72-hour hearing,” Chief Justice Ralph D. Gants of the state Supreme Judicial Court said, referring to the state law that entitles parents and children to a timely hearing. Gants spoke Thursday to dozens of judges and lawyers gathered for his fourth annual address to the Massachusetts Bar Association’s State of the Judiciary event at the John Adams Courthouse. The number of child care and protection cases increased by 45 percent from fiscal 2013, when there were 2,655 cases filed, to fiscal 2016, when there were 3,855 cases filed, Gants said. And more attorneys are needed to address the rising demand, particularly in Western Massachusetts, he said. Since March in Hampden County, about half of all evidentiary hearings in cases where the state’s Department of Children and Families has removed a child from custody have had to be continued because of the attorney shortage, Gants said. Hampden County has averaged about 24 of the evidentiary hearings each week since March, meaning about 12 of the hearings have had to be rescheduled weekly, according to a Supreme Judicial Court spokeswoman. Gants recommended that the state Legislature consider bumping the hourly rate for attorneys who provide legal representation in such cases for those who can’t afford a lawyer from $55 to $80. He also advocated for the state’s public defender agency, the Committee for Public Counsel Services, and the bar to find ways to encourage more attorneys to do such work. “The problem has so far eluded resolution, and may even be growing worse,” said Gants. Gants also acknowledged that the state’s Probate and Family Court Department faces serious challenges, specifically overburdened judges. Gants also addressed other issues facing the courts, including criminal justice reform, during his half-hour address. The state could reduce its recidivism rate by “providing drug treatment, mental health treatment, and cognitive behavioral therapy to those who presently cannot get this treatment in our prisons and houses of correction,” he said. Citing the Council of State Governments, Gants said 48 percent of those released from houses of correction in Massachusetts and 38 percent of those released from state prison were reconvicted within three years of their release.